The HP Color LaserJet CP2025N Printer is an affordable solution for small businesses looking to create an impact. The HP CP2025N Color Printer allows you to receive your output and return to work quickly with a print speed of 21 pages a minute in full color. Now you can easily create high-impact marketing materials and save money by taking care of your color output using the HP CP2025 Color LaserJet Printer. The HP 4600-N Printer delivers high quality, vibrant color laser printing at the same speed as black in an efficient, simple design built specifically for workgroups. The Color LJ4600N has great advantages such as faster print speeds, more memory and faster first page out time than its predecessor the Color LaserJet 4550. 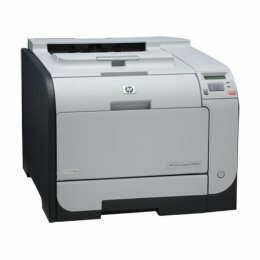 The HP CM1312NFI Color Laserjet Printer, prints at a great speed, producing documents of outstanding quality. The colors are vibrant and clear, and the black and white text is sharp, producing professional results. 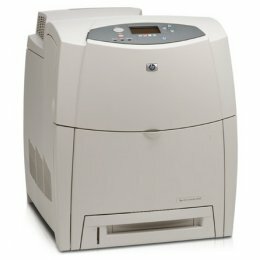 The Sharp MXC312 is a color laser multifunction, ideal for a mid-sized to large workgroup. 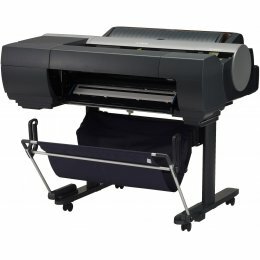 The MX C312 produces quality color and monochrome prints at a speed of up to 31 pages per minute. This Sharp Multifunction Copier features a large 7" color high-resolution widescreen touch display, direct USB scanning and PDF printing and duplexing as standard. 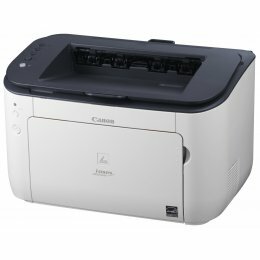 The Canon Image Class LBP-6230-DW is a black and white laser printer small enough to sit on your desktop. It features a fast first print out and prints of 26 pages per minute. 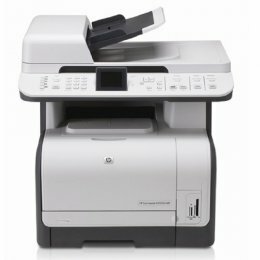 Print from anywhere using the wireless connectivity including duplex prints with the LBP 6230 DW. 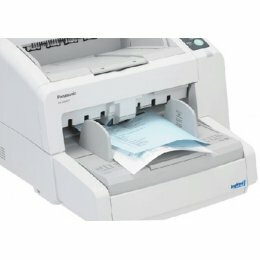 Panasonic's ToughFeed paper feed mechanism makes the Panasonic KV-S4065CW the solution to your document scanning needs. The Oki B721dn Printer will print in black and white at 49 pages per minute. 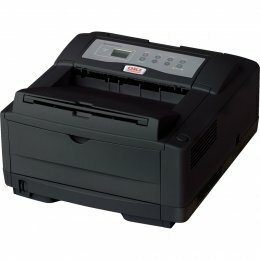 This Okidata B721DN Printer features an easy to read 5 line LCD display and a standard paper capacity of 630 sheets which can be expanded to hold a maximum of 3160 sheets. 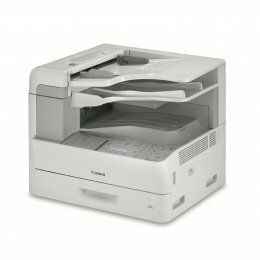 Save your resources and print duplex prints when using the Oki B721dn Laser Printer. The Okidata B4600nPS is a compact, networked monochrome printer that will increase productivity in your home office or small work group. With a print resolution of 2400 x 600 dpi, the B4600nPS printer will deliver crisp black and white prints at a speed of 27 pages per minute. The Oki B4600n PS includes PCL5e, PCL 6 emulation PostScript3 emulation standard.